The Slater School District Staff has been planning for the upcoming August 21 solar eclipse since last Spring, and they’re looking forward to sharing the experience with students next week. 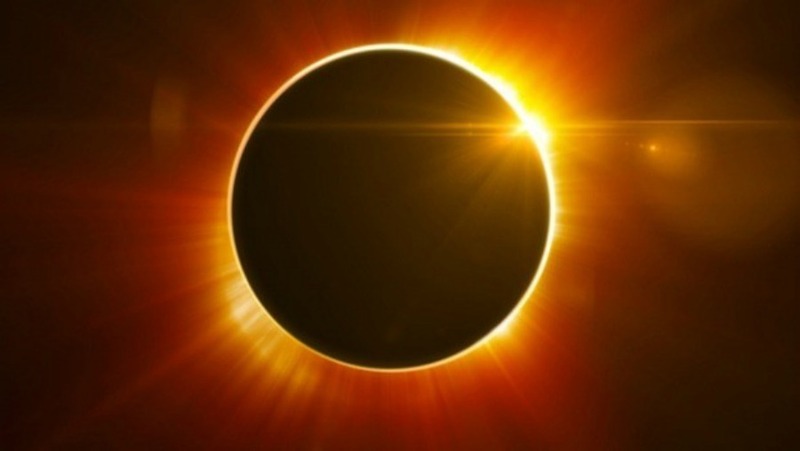 All students Pre-school through 12th grade will take part in cosmic-themed lessons in the morning and will have opportunities to view the stages of the eclipse outside that afternoon. “The teachers have some wonderful lessons and activities planned that will help our students understand and get excited about the eclipse event,” said Alexander Elementary Principal Becky Drummond. Drummond also said that parents are encouraged to experience the eclipse with their children at school. “Beginning at 11:00, parents are welcome to sign in at the appropriate office and spend part or all of the eclipse with their student. They do need to plan on bringing their own viewing glasses,” Drummond said. Slater High School Principal Jessica Clements informed students and parents that the campus will be closed for lunch that day. “Keeping the students on campus for lunch on Monday ensures their safety,” Clements said. “We’re expecting a large influx of visitors in town, and my concern is keeping all of the kids accounted for in the wake of that.” Clements also said that keeping students on site will allow staff to supervise their eclipse viewing and ensure proper use of eclipse viewing glasses. Students will have the option of eating a grilled ‘picnic lunch’ or bringing their own food from home. She said students are encouraged to bring snacks, drinks, and sunscreen that day. Eclipse viewing glasses were donated to the students and staff of the district by Wood and Huston Bank. “We’re very fortunate to have the support of local businesses who realize the educational value of this event,” said Slater School District Superintendent Debbie Gonzalez. “We want parents to know that we take their child's safety and our responsibility to educate them about this fantastic event very seriously. We are looking forward to experiencing this incredible event with our students and are thankful for their support of Slater Schools, “ said Gonzalez. Gonzalez said that the glasses have been inspected and confirmed that they do meet NASA’s viewing requirements. Photos from the day will be posted to the school’s website (slaterschools.net) and social media accounts.